Pogostemon Cablin is the botanical name for Patchouli Essential Oil, which is obtained from the dry leaves of patchouli plant. Patchouli Essential is used in hair conditioners, antidote for snake bites, and in Chinese medicines curing diarrhea, colds, abdominal pain, etc. also finds use in the manufacturing of perfumes and detergents. 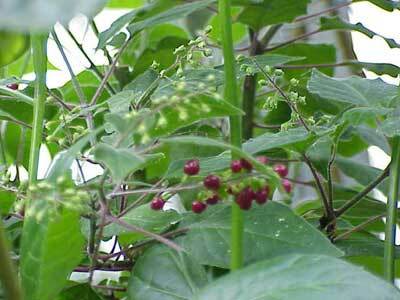 We reckon ourselves as one of the prime Manufacturers of Patchouli Scented Oil in India.